After the name had been momentarily used before World War Two, the first modern Opel Kadett appeared in October 1962 as a boxy and very conventional popular car powered by a 1.0-litre engine. An instant success, the car appealing to the German motorists who wanted something else than the ubiquitous Volkswagen Beetle, this first-generation Kadett nonetheless didn’t last more than three years as, for model year 1966, a totally new Kadett was introduced. A lower, wider car, this new model extended the nameplate’s success to foreign markets. It also introduced a sporty Rallye version powered by a 1.9-litre, 106 hp engine. The second-generation Kadett lasted much longer than the first, until it was replaced in 1973 by a modernized car carrying over most of its predecessor’s flair. The car’s success turned into a triumph when its production started all around the world, notably as the Vauxhall Chevette in England, the Isuzu Gemini in Japan, or the Chevrolet Chevette in the United States. 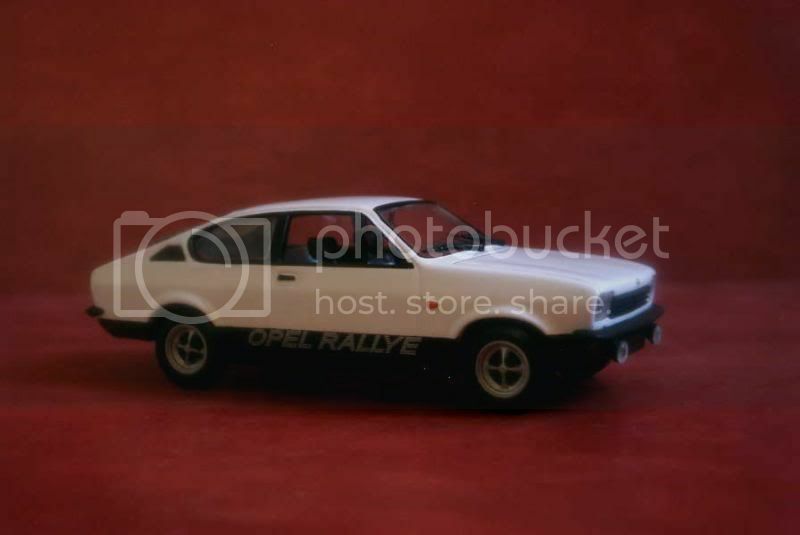 The iconic Rallye was maintained in the range, and was joined by a new GT/E coupe. The Kadett was at a crossroad when its fourth generation was unveiled in 1979. A compact and boxy front-wheel-drive hatchback, it was above all a family car devoid of any glamour. 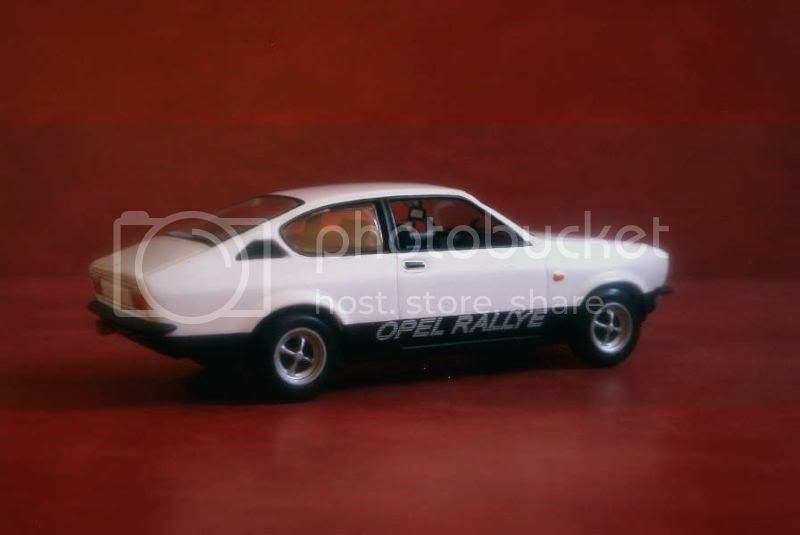 Though keeping the same character, the fifth and last Kadett, introduced in 1984, at least featured a pleasant styling, which was also one of the most aerodynamic of the time. It was built until 1991, when the Kadett was succeeded by the Astra. Detail Cars produced this pleasing third-generation Kadett in its fastback coupe variant, both as a road car or a rally car. 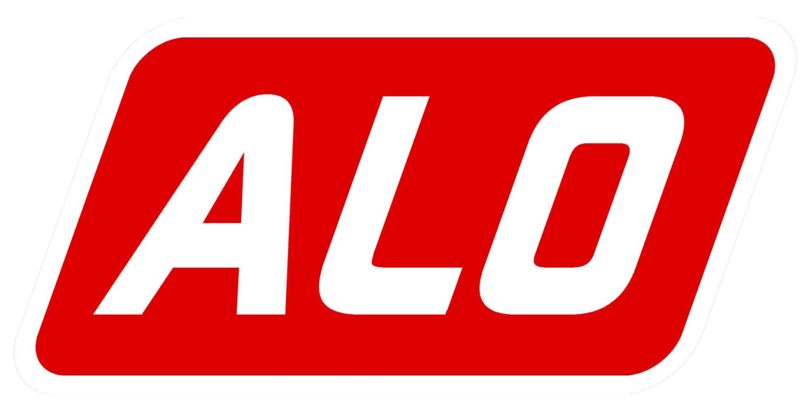 The moulds were taken over by Solido after the Italian brand’s demise. My rating is 13/20. Oh yes, the first-generation Manta, as I already wrote in a post about it, was really a beautiful car. The V-shaped grille and quad-headlight arrangement was very tasteful, in my opinion. Unfortunately I didn't see any in Europe since many years. In Manila, one in always parked around Magallanes in Pasay, but here also they're becoming rare. It's the Isuzu Gemini's German twin :-) another wonderful post.